I used to play the violin. It has been years since I've practiced or even played. The callouses that build up on the tips of a violinists fingers have long been gone and it is actually painful to play for any length of time. I wish I had kept up with it. Maybe I could have learned how to dub step and made a career out of it. (My wishful thinking at play here) Lindsey Stirling is my violin idol. She uses her violin as a cool prop and she dances to her pre-recorded violin music! It's awesome! But you can always google her. Right now, it's all about me and my violin! I'm playing my version of the theme from Ken Burns' Civil War Series aired on PBS some years back. Pardon the mistakes. I didn't have time to do many run throughs at all, so this is truly me, pulling it out after years of non-playing! View at your own risk! Regardless of whether or not I am good, or whether I have or haven't played in awhile, the fact is that my life has been enriched because of music. I have been cheered up when I was sad, enlivened when I was out of energy, calmed when I was a nervous wreck and inspired when I needed solace. 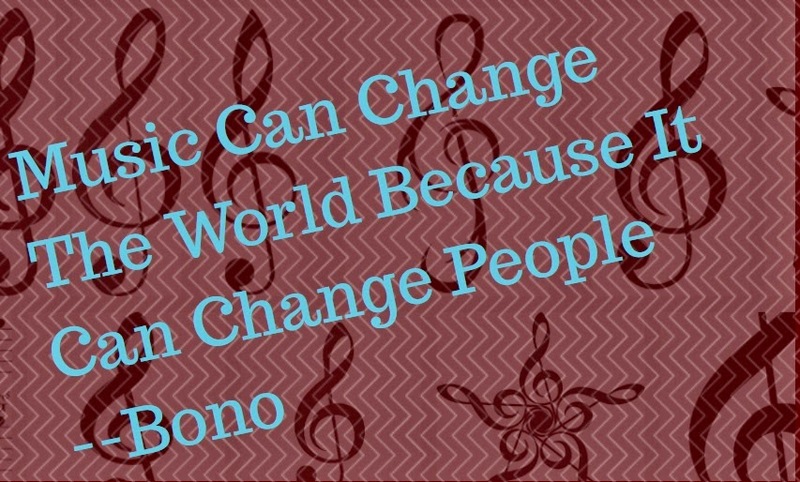 The fact is that music can and does change a person. I feel that listening to good music can influence us for the good!